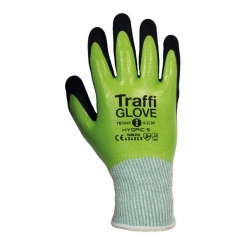 TraffiGlove operate a colour coded cut-resistant system that ensures that you know where you stand when it comes to cut resistance. 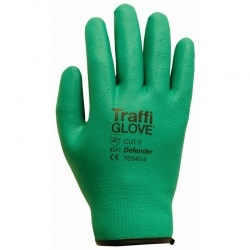 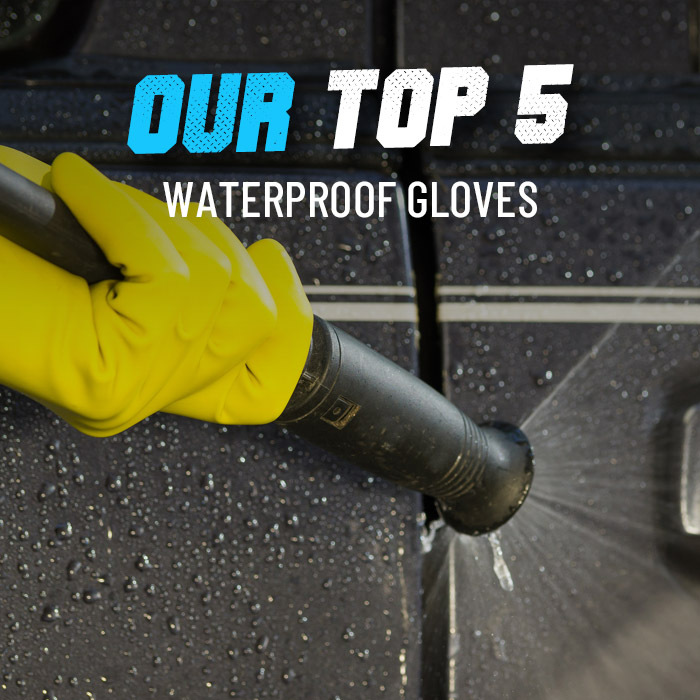 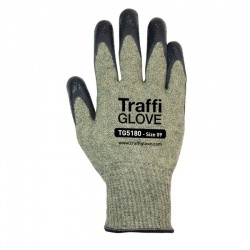 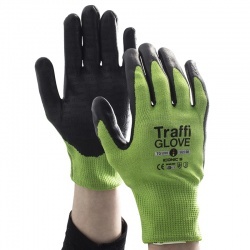 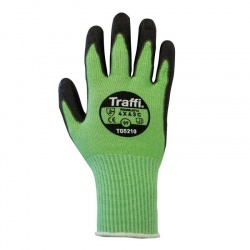 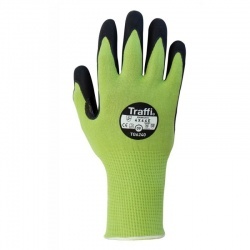 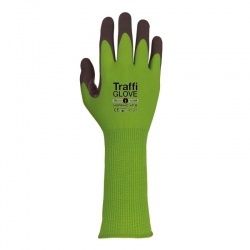 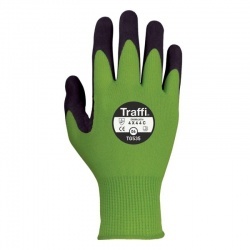 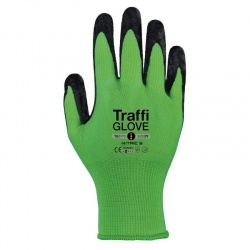 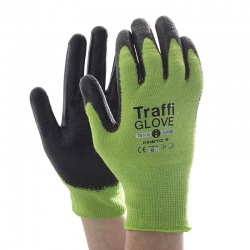 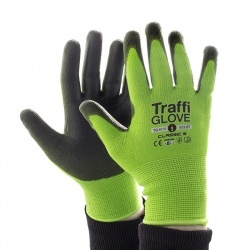 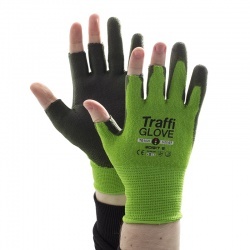 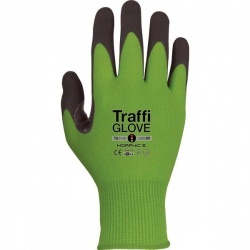 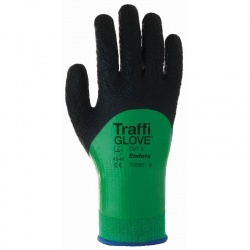 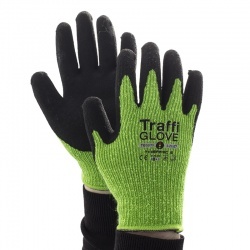 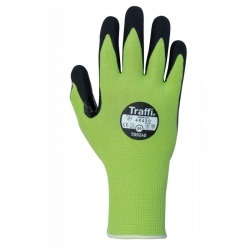 Browse our range of Cut Level 5 Green Gloves, all designed to provide you with the very best in cut protection. 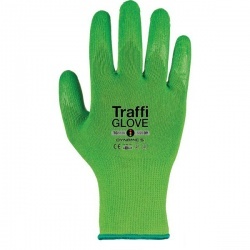 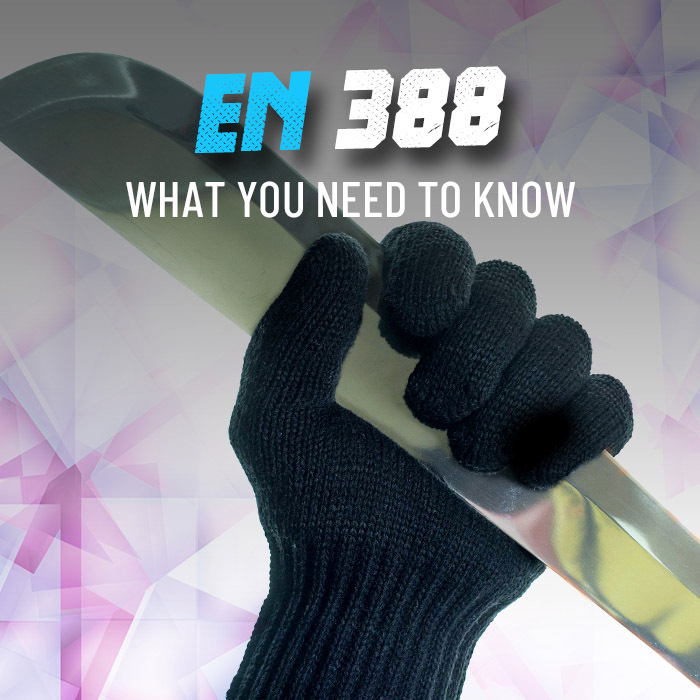 These gloves are perfect for glass handling, metal handling and high-risk general handling applications.